Xiaomi managed to take the electronics and mobile world by storm in 2014. Their flagship device, Mi4 was one of the best-selling phones in history and paved the path for mid-level mobile phones and their market base. The company was founded by eight partners in the year 2010 and was funded by a Singapore based investment group called Temasek Holdings and Chinese venture capitalists called IDG Capital along with Qiming Venture Partners. They were one of the first companies that were endorsed by core mobile companies, Qualcomm. Xiaomi continues to use their processors for their devices even today. 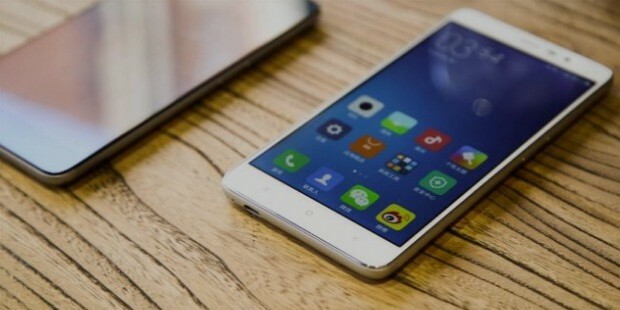 One of the first devices that came out of Xiaomi was Mi2. This was the first device that featured the revolutionary and famous Qualcomm Snapdragon chip. The device sold close to 10 million units within the first 11 months of its inception, thus allowing Xiaomi to gain a foothold in markets such as Australia, United States, Europe and New Zealand. In 2014, they managed to raise close to $1 Billion in equity funding with the help of a Hong Kong based investment group,All- Stars Investment Limited. This gave them a valuation of close to $45 billion, making them one of the most valuable companies in the world. 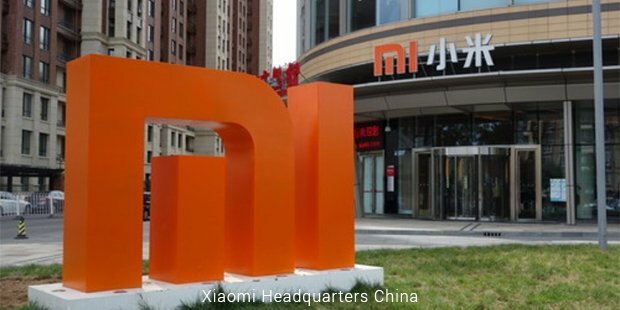 Following the success of the Mi2, Xiaomi then proceeded to begin international operations with their first base being Singapore. They were able to proceed to form their first office in the country and released Mi3 and Redmi devices. 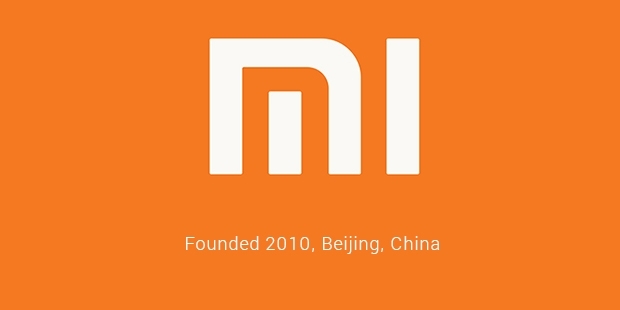 Xiaomi Mi3 managed to sell their initial batch of phones within two minutes of coming on sale, popularizing their name around the world. Following the success of the device, they then proceeded to venture into markets in nations such as India, Malaysia and Philippines. In India, they entered into a mutual agreement for the sale of their phones with the popular online shopping giant, Flipkart. The reasons behind the huge success of Xiaomi is due to their different approach in terms of marketing and strategizing that varies from giants such as Samsung and Apple. They are able to sell their products at almost the market building cost and to compensate for the short profit margin, they allow the product to remain in the market for close to 18 months. In comparison, Samsung stops production after 6 months of release. Xiaomi also lists consumer feedback as one of their major areas where they focus to make sure that products are always satisfactory. Also, they do not own any physical stores around the world and prefer to sell their products from an exclusive online store, further reducing the costs that they would have incurred otherwise. This along with an almost free marketing buzz created by their quality is the reason for their huge success internationally.